Precision Wildlife Services: Rain Rain Go Away! How to build a squirrel bath! Rain Rain Go Away! How to build a squirrel bath! 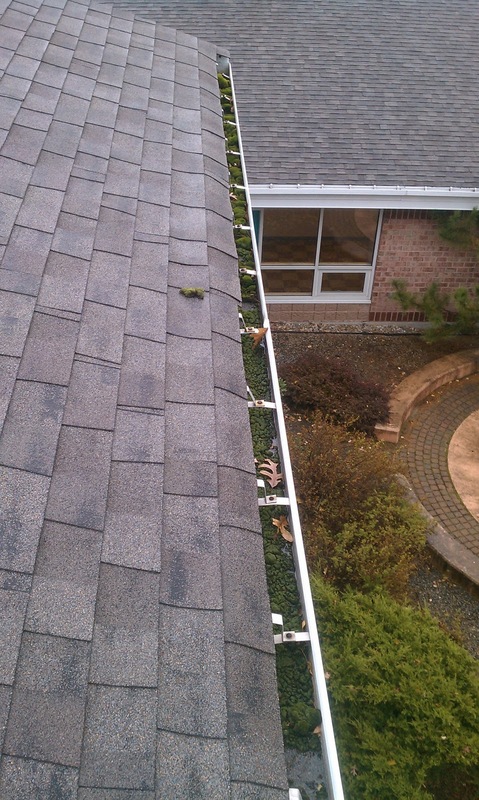 Clogged gutters do more than give a squirrel a BATH! 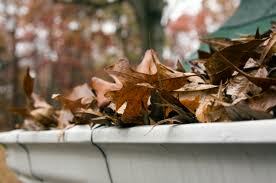 Gutters that are clogged or in need of repair can cause serious damage! Gutters and down spouts are the silent workhorses that protect our homes and businesses from rot, decay and erosion. Often when it rains we will notice the immediate need of gutter cleaning and repairs. More often however, the damage caused to a home by the absence or blockages of gutters and downspouts is a slow and steady erosion that happens over time. Improving the safety of your home includes the prevention of water damage. Precision Wildlife Services offers gutter maintenance plans, ensuring you year round protection and peace-of-mind that your gutters will remain debris free and flow properly. Precision Wildlife Services can also establish a Preventative Maintenance Program where together we determine what your cleaning needs are, whether a fall and spring visit will be sufficient or if there is a need to service your gutters more often. Cleaning gutters and downspouts is something which everyone that owns a home or business must do as part of their regular exterior maintenance. Whether your home or business is large or small we can clean the gutters. Precision Wildlife Services specializes in all types of wildlife removal but what sets us apart is our ability to provide long-term prevention. Long-term prevention means maintenance, proactive plans and repairs....to make it all worth it Precision Wildlife has made your honey do list easier! Need a Quick Quote? Send us a few pictures of your home...and we'll get right back to you! Please include your Name, Town and Contact Phone Number. Gutter get in, it's raining out here! Last Chance for Patriots Tickets!